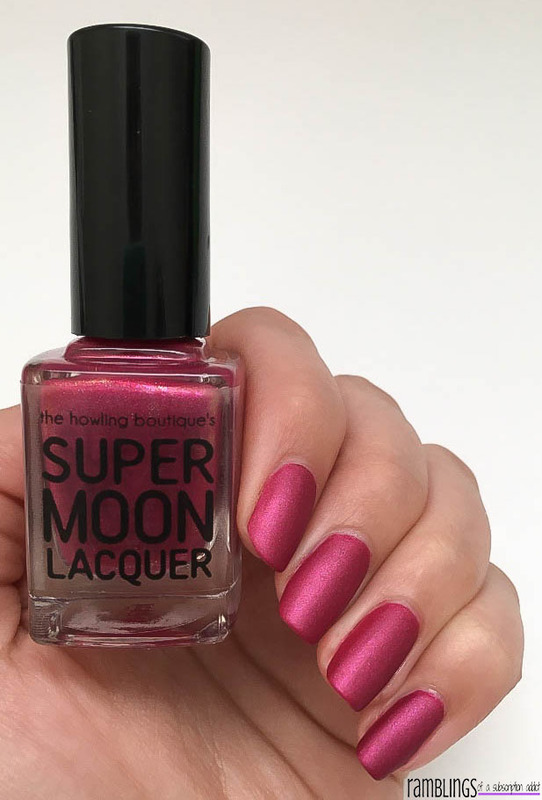 The Howling Boutique, a nail polish jewelry shop, has now created a nail polish line named Supermoon Lacquer. Get it, Howling, Supermoon? 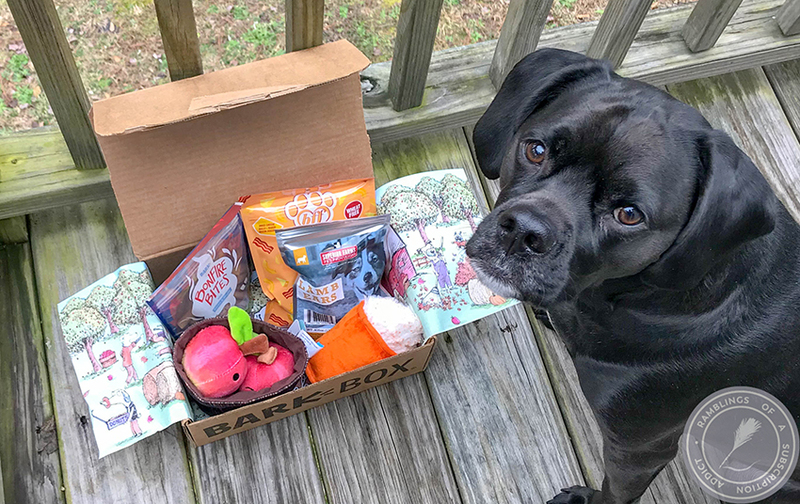 It's all a thing! I finally have the Ready to Launch Collection to show you guys and have a brand new Macro Lens Set to use, which means I'll be Macro-ing all the things! The full Ready to Launch collection (9 polishes) is available for a discounted $85 or each polish is available for $9-$11. Check out other The Howling Boutique's Supermoon Lacquer reviews here! 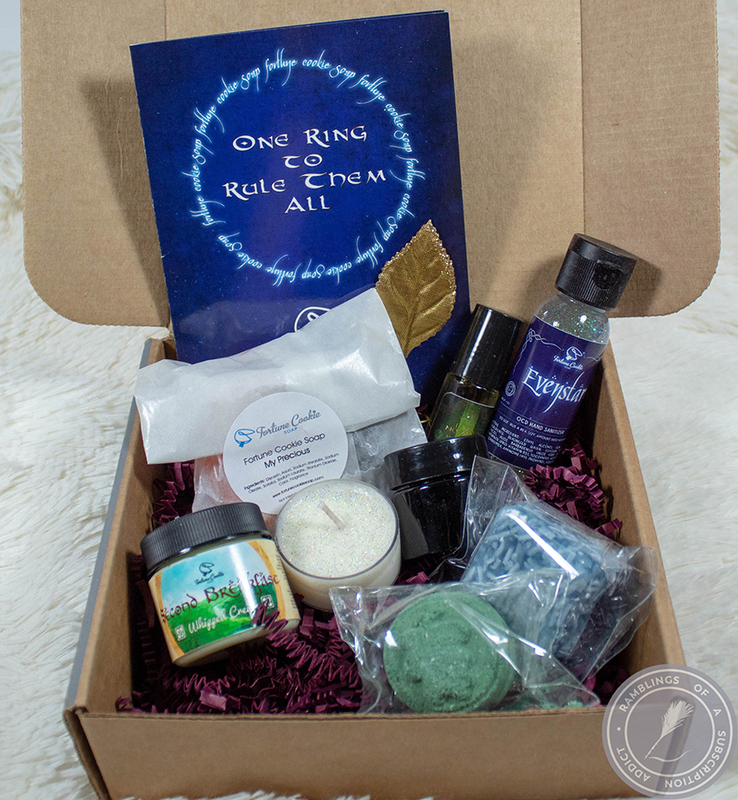 I will have the polishes each getting their own review at some point. I had a goal of doing it daily, but life happened. I just want to make sure each polish gets the appropriate attention! Today, I have Rosette Nebula. 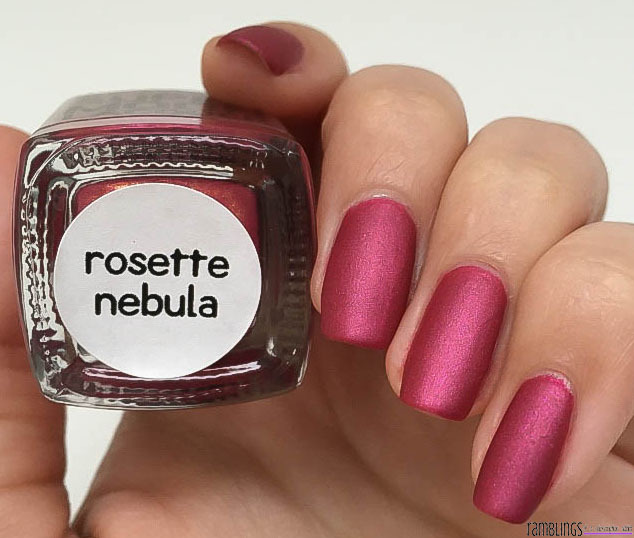 Rosette Nebula is a scattered holographic duochrome with a subtle color shift from bright pink to red-orange. 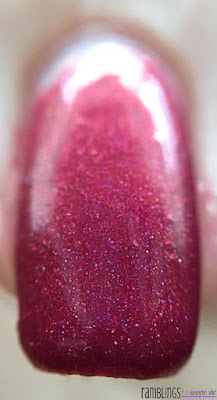 Basically, this polish has all of the different components to a crazy good polish. 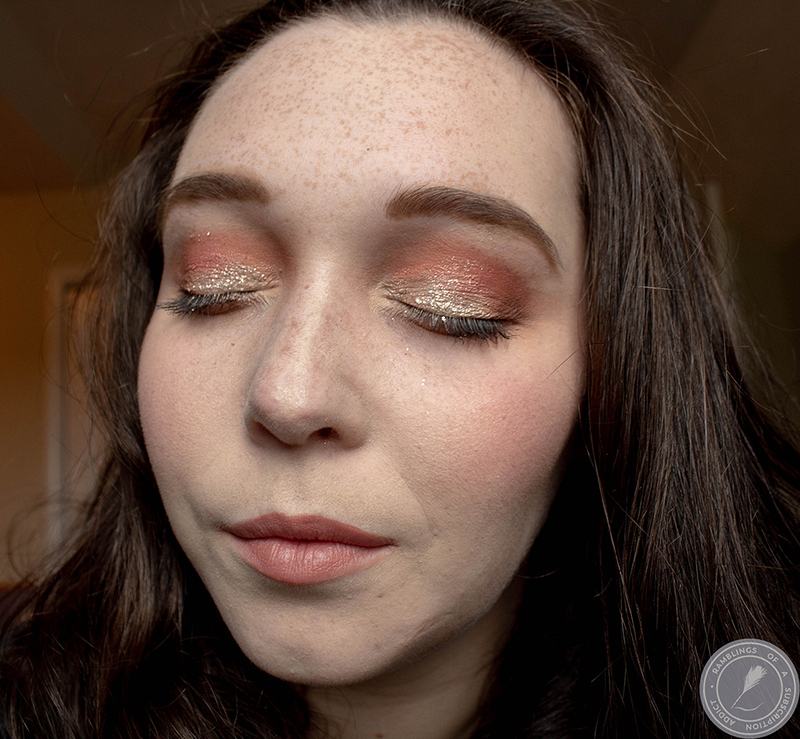 I wasn't entirely sure when I was buying if I would like this color, but I have been pleasantly surprised. 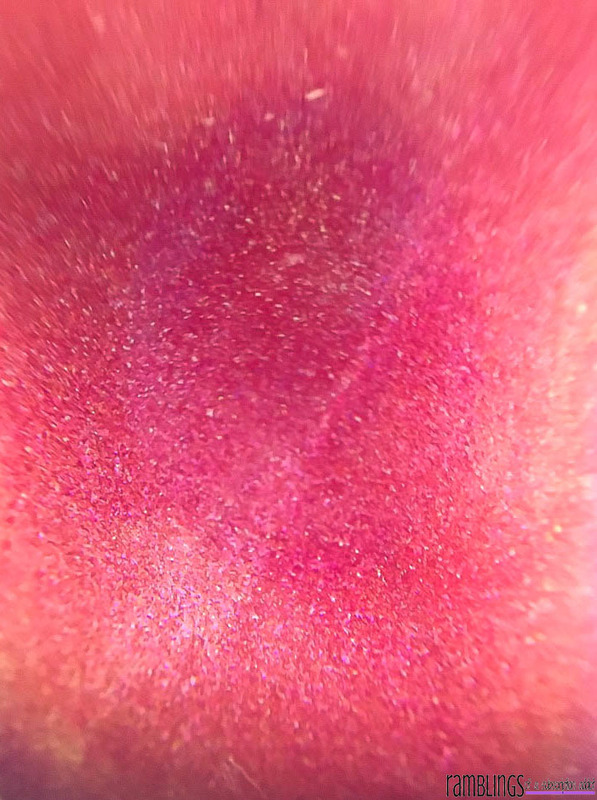 The shift is so real in this macro bottle-shot! Duochromes aren't really my favorite polish types, I find they are harder to photograph and show off all of their aspects. 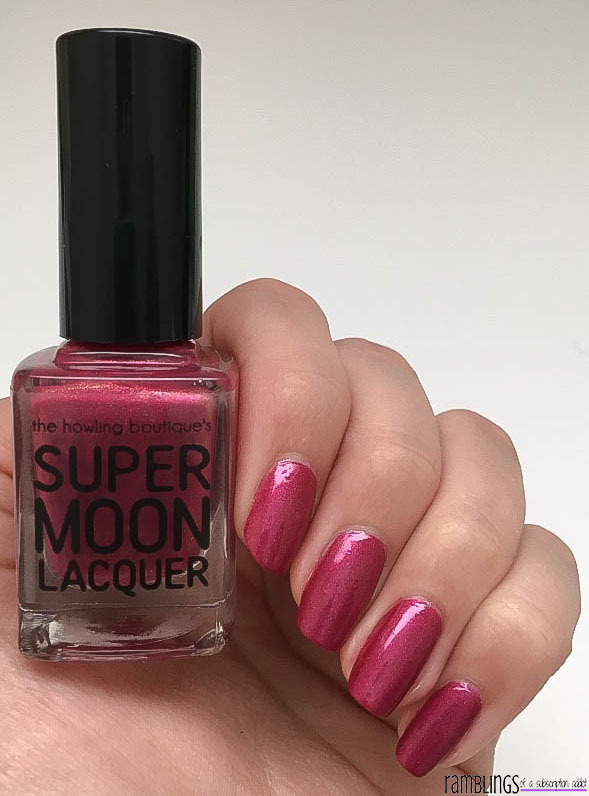 Still, I did my best to show you just how wonderful this polish actually is in real life! Now, look at that holographic! I'm in love. 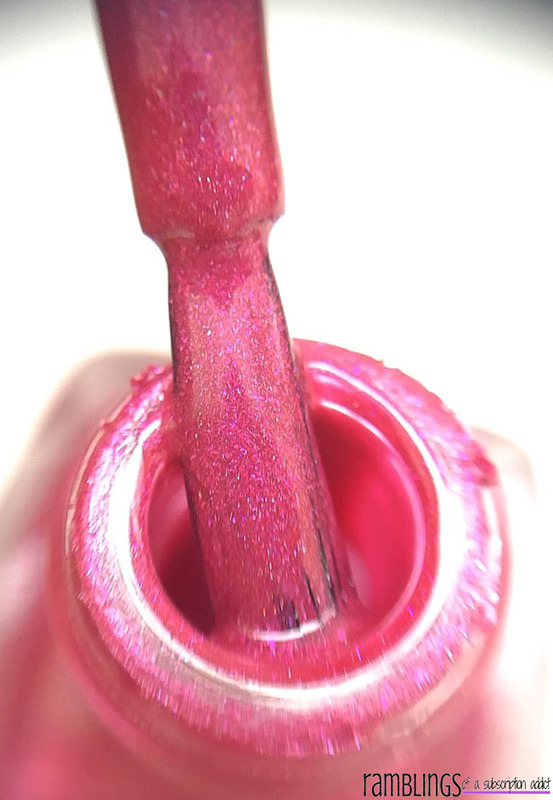 Glossy, you can see the just how deep of a pink this polish really is. It's like a gorgeous light berry, and it's so easy to apply. Shown in this review is two coats of Rosette Neblua, which applied so nicely. It leveled out perfectly and dries to a slight shine. I used a glossy top coat first to make it super shiny. Then, I made it matte! I have this thing now where I have to see everything matte and glossy, so be prepared for this for a very long time. I feel light the matte top coat lightens Rosette Nebula up slightly, even though it causes the holographic to disappear. 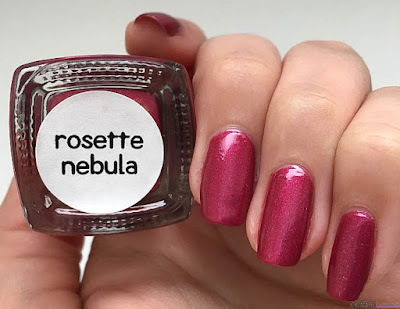 What did you think of Rosette Nebula? Did you pick up the latest duo, I did! I'll be posting Snaps soon, so follow me!